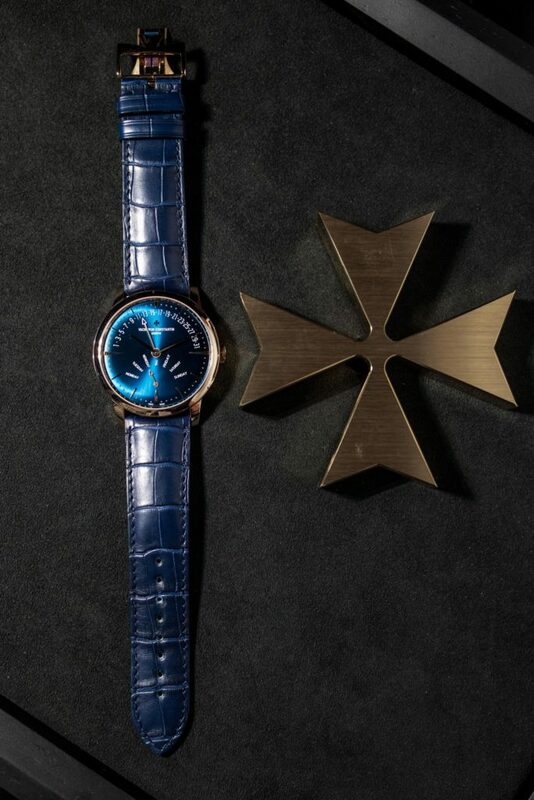 Overseas, the collection embodying two cherished Vacheron Constantin themes – travel and openness to the world – welcomes its first ever model powered by a self-winding tourbillon movement. 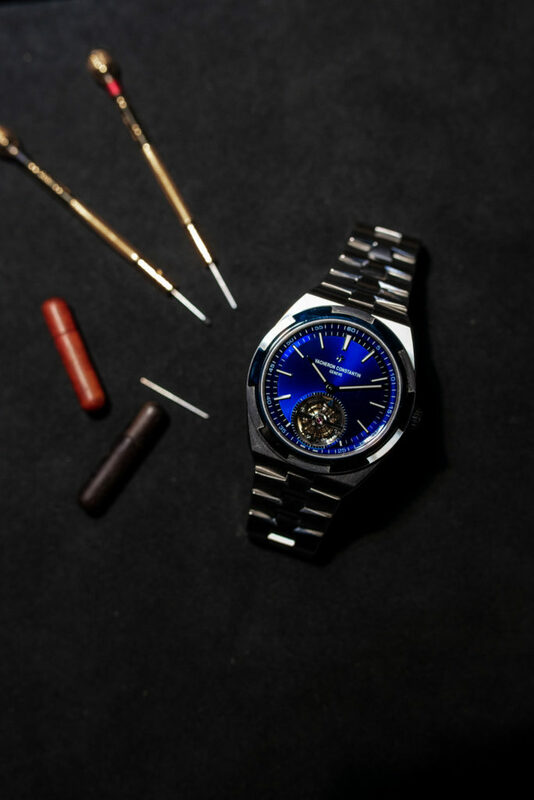 Presented with a stainless steel case, this watch setting a crowning touch to the collection features sleek aesthetics and an interchangeable bracelet/straps concept endowing it with a variety of styles. 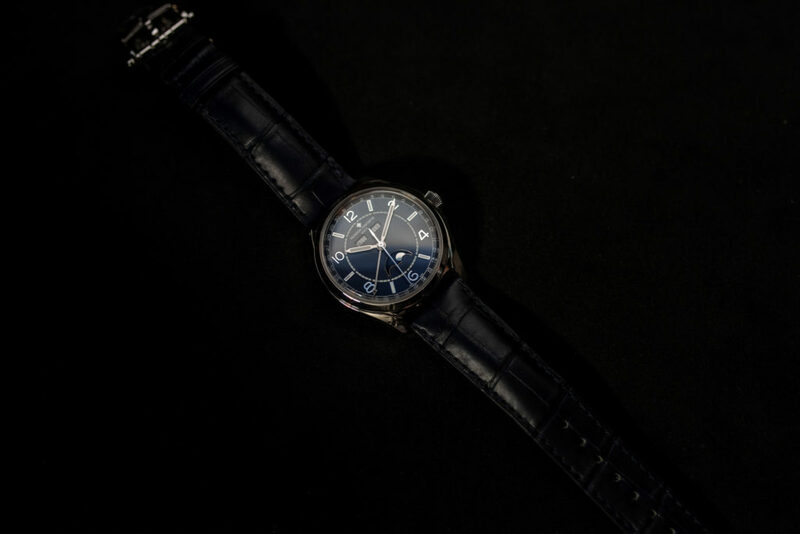 Launched in 2018 at London’s legendary Abbey Road Studios in the company of Benjamin Clementine – one of the talents personifying the collection in the new Vacheron Constantin communication campaign –, Fiftysix is revisiting the codes of an iconic 1956 model. The models unveiled to date are now joined by a version featuring a petrol blue dial specifically developed for this collection. The epitome of relaxed elegance, this shade lends a noble touch to the masculine wardrobe, and will now attire the dials of the Fiftysix self-winding and Fiftysix complete calendar models.